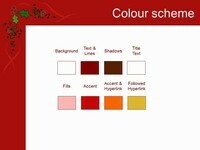 Christmas holly is the theme of this Christmas template design. Thank you so much for being lots of help. I got images for my church praise and worship service without paying. Thank you. God bless you! 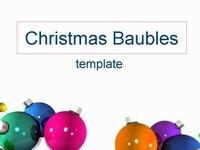 Don’t you have any other christmas templates better than these? 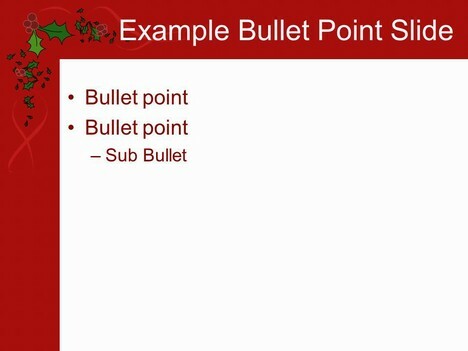 Thanks for the Christmas slide. 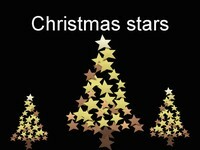 We will use it for our powerpoint slides in December to advertise activities here at our church. Thanks for these templates. I am using them for a song service at church. I use it for our end-of-the-year business meeting. Thanks for sharing your gifts and talents! 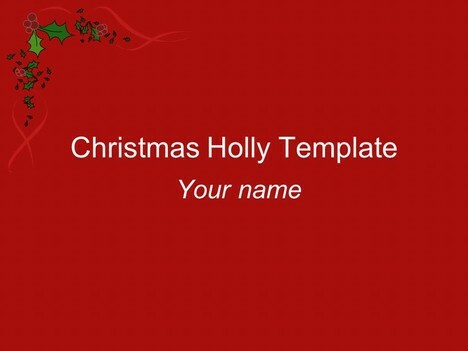 I will be using this template for our company Christmas potluck. They are fantastic! 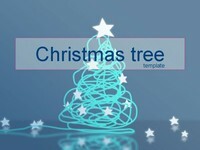 Thanks for this free templates I love the designs perfect for my church songs. Thanks for sharing your template. I’ll use it as an e-card. 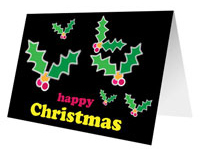 Thanks for the template – I am using for a retrospective picture loop of 2010. Thank you for sharing your talents. I will be using it as an e-card background. Many blessings to you for sharing your talents and templates. I have downloaded several. They will be perfect for use as backgrounds in our projected songs at church. I will use this template for a power point presentation for my church. Each year we have a one day celebration to honor our Pastor and First Lady for Christmas. This is the first year that we have had an overhead projector and your background slides added a lovely touch to the Christmas wishes that some church members wrote to our Pastor. Thanks again! Thank you for giving me a way to brighten up a Year 9 lesson. 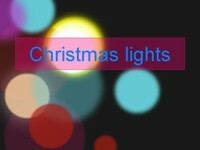 Great website and templates! 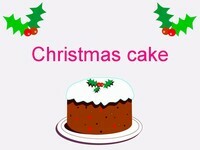 Will be using for a company annual holiday meeting.